We have implemented both UNET and Lidgren as our networking solutions and have decided to go with Lidgren which is light, fast and really easy to use. The problem with UNET is that the low level api would require us to implement a lot of features such as packet fragmentation ourselves and Lidgren supports those out of the box. The high level UNET API is still pretty bad/incomplete and was therefore out of the question. We are very happy the way Lidgren makes networking easy and lets us focus on the game itself. The ugly terrain from the trailer has been improved as can be seen below. The terrain now has a multi octave simplex noise for a rougher surface and blends according to height and some other factors. Keep in mid that the terrain is still pretty much WIP and will only get better in future. 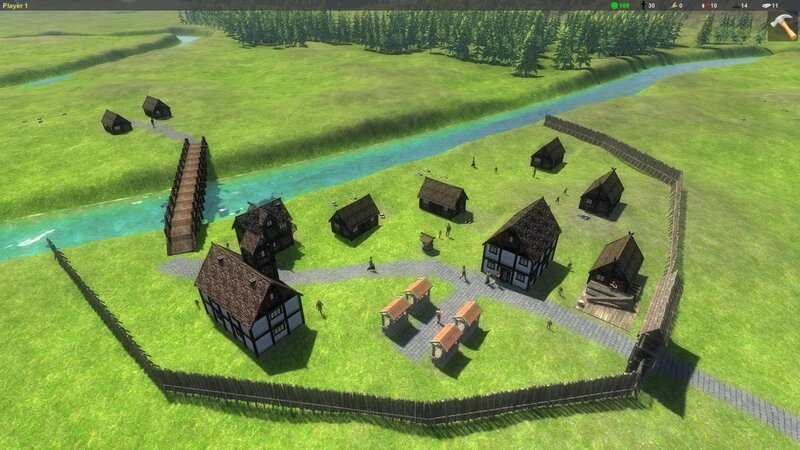 Will Lords and Peasants be free when it comes out? we plan to release it as a normal game on steam. The pricing will be similar to other indie games in this segment. will we have to make roads or not? 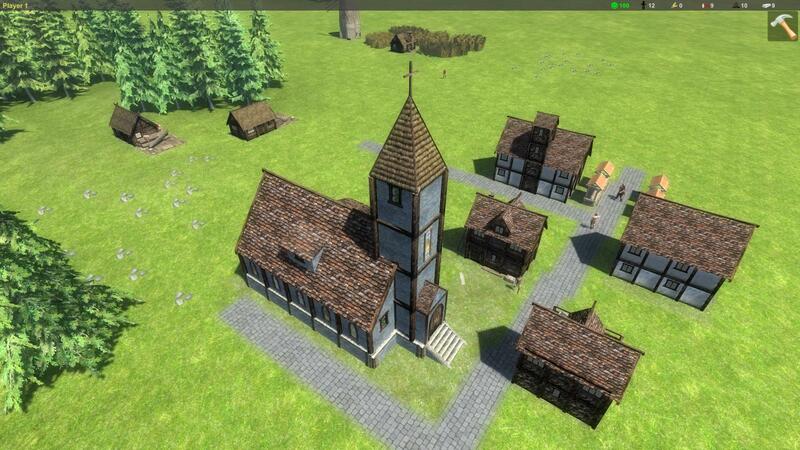 Will Buildings upgrade as your town grows or will you have to tear down and rebuild better things as you progress? 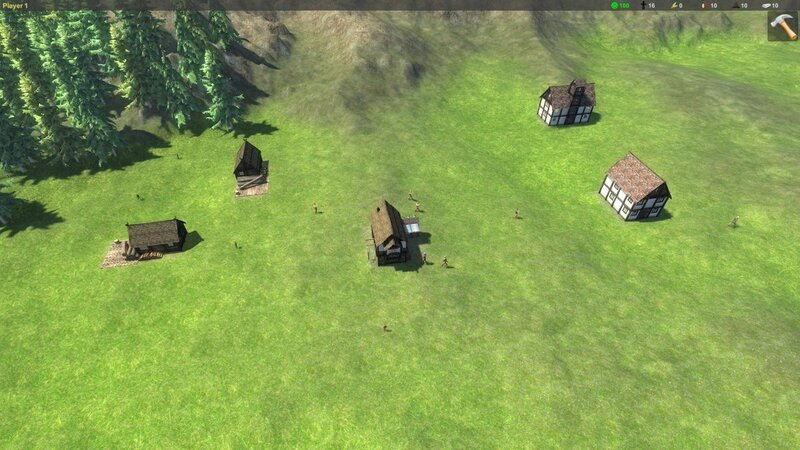 Buildings can be upgraded “in-place” – you can upgrade most of the buildings without tearing down. Hi, we as a community need to know when will you guys release this game. Believe it or not, there is a hype for this game and as we know it, the more it is delayed, the lower the hype gets. Please let us know when the release date is expected.